At Bagthorpe, the 'forest' was here long before the school! 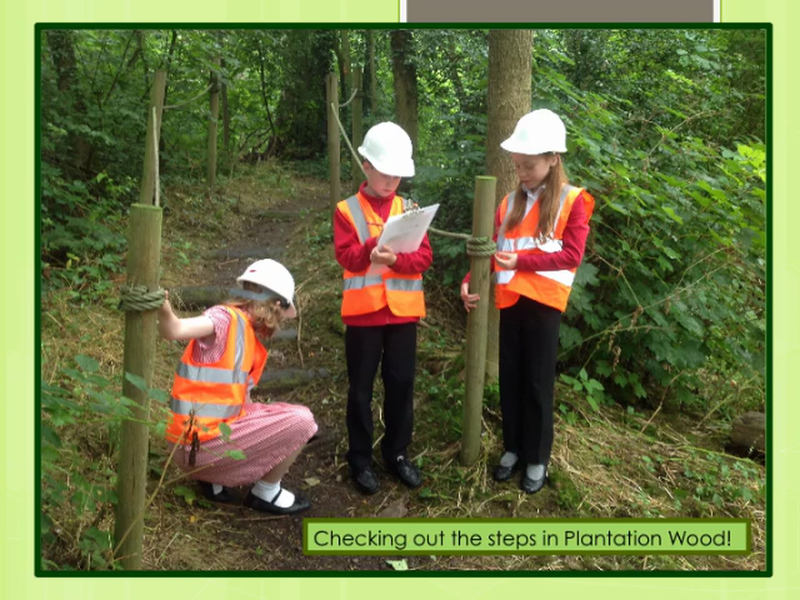 We are not sure how old the 'Top Woods' are (at the rear of the school) but Plantation Wood, next to the school was established approximately 100 years ago, about the same time as the main school building. 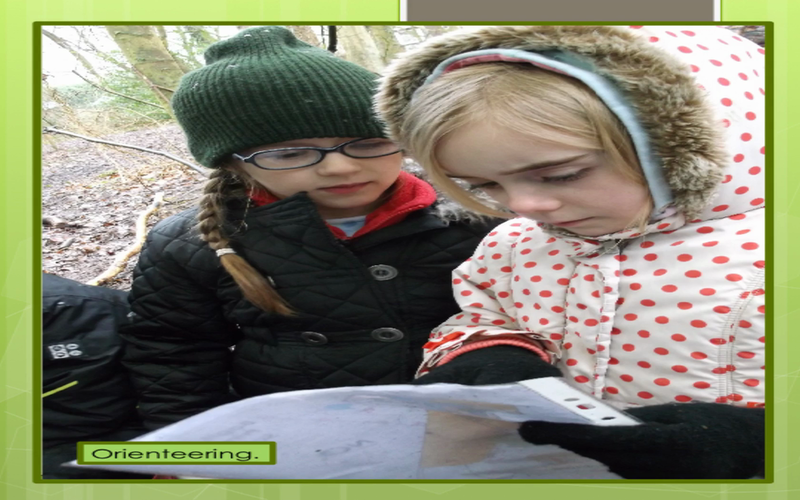 Forest School is a specialised learning approach that sits within and compliments the wider context of outdoor education. The ethos is shared by thousands of trained practitioners across the UK and beyond. Its roots reach back to early years pioneers in outdoor learning and across the sea to Scandinavia.